MIL-SPEC designed, tested, and qualified display and indicator for diversified military and industrial environments. 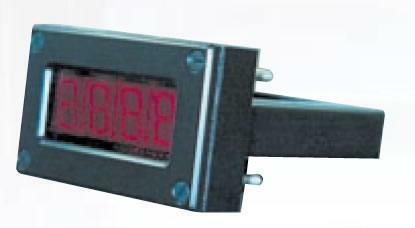 The 9221 indicator is a four-digit, seven segment LED display with factory selectable analog input and digital re-transmission of processed data. Serial communication allowes digital data to be distributed remotely with 0.0% data transfer error.